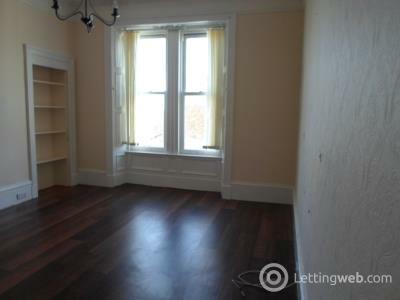 1 bed first floor flat to rent on Arbroath High Street. 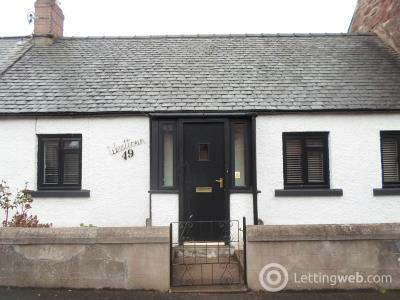 Lovely 2 bed terraced house with private garden to rent in Kirriemuir. 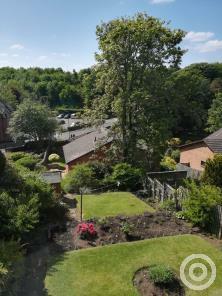 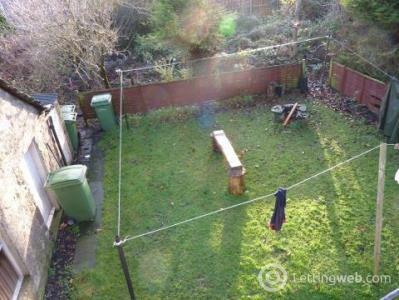 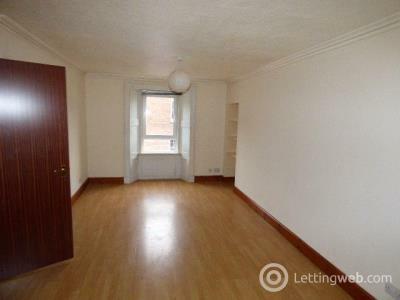 Spacious 1 bed first floor flat for rent in Coldside. 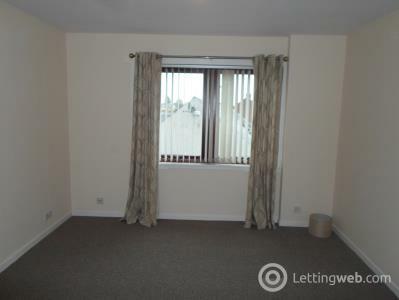 Spacious 1 bed main door flat for rent in heart of Forfar Town Centre. 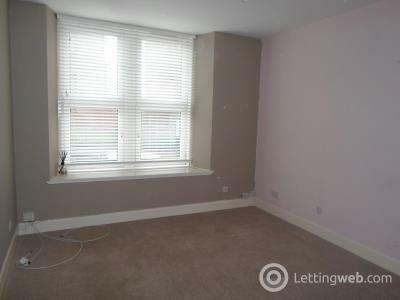 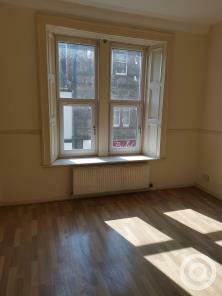 Spacious 1st floor 2 bed flat on Dens Road for rent. 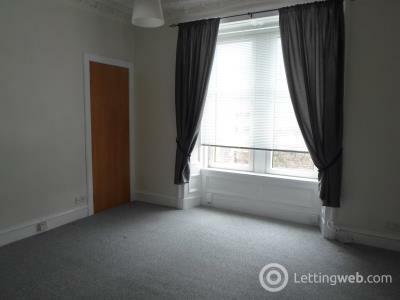 Great opportunity to rent this spacious 2 bed ground floor flat on Provost Road. 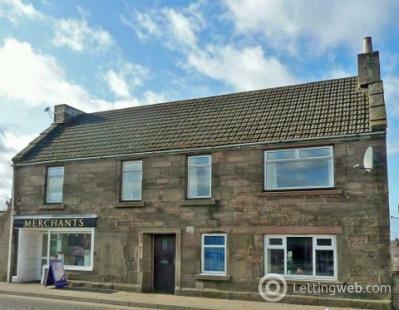 ******NEW LOWER PRICE****** Great opportunity to rent this freshly decorated and spacious 2 bed terraced flat in heart of Kirriemuir. 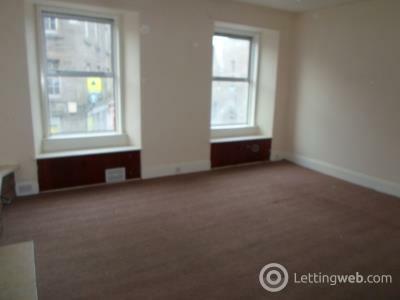 Great opportunity to rent this spacious first floor 2 bedroom flat in the heart of Arbroath. 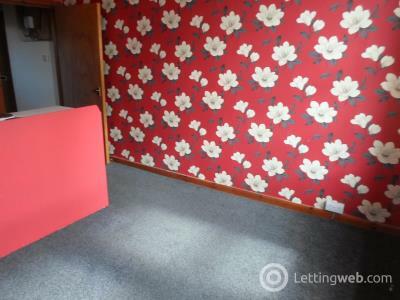 ****NEW REDUCED PRICE**** Lovely 1 bed spacious flat to rent in Forfar from late August 2019. 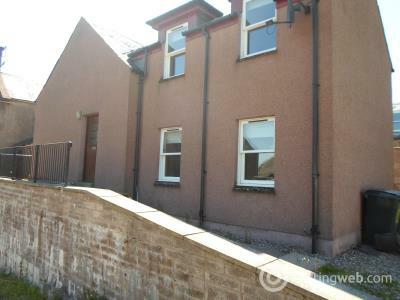 *****NEW PRICE***** Spacious 3 bed first floor flat for rent in heart of Forfar Town Centre. 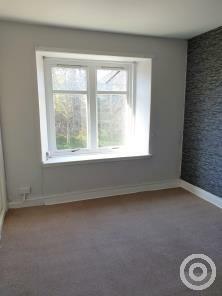 2 bed flat for rent in heart of Kirriemuir. 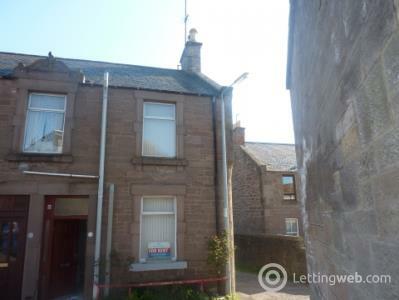 1 bed flat for rent in heart of Kirriemuir. 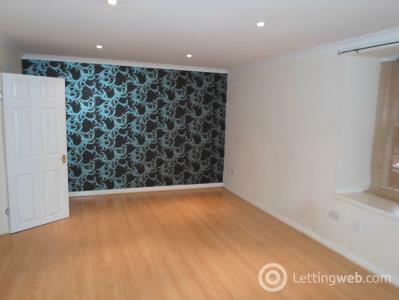 Spacious 2 bed maisonette for rent in heart of Arbroath's High Street. 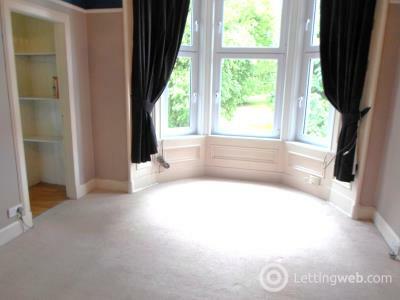 1 bed second floor apartment overlooking Baxter Park for rent.